 The Supa IGA Mt Cotton catalogue is available online. Check out our store’s great weekly special offers! At Supa IGA Mt Cotton we’re busy locking down the prices on hundreds of products in-store and keeping them locked down low. Here at Supa IGA Mt Cotton, we pride ourselves on our personalised customer service to ensure your shopping experience is a pleasure. Craving a product that we don’t stock? Use our product request form and we’ll look into sourcing it! Through Community Chest and associated programs IGA has raised over $70 million for local charities. We have a huge range of groceries, local goodies and a wide range of gluten free, vegan and health food. © 2019 Supa IGA Mt Cotton.